Nintendo Download, Aug. 2, 2018: I’m-a Wario, I’m-a Gonna Win! - Fire Emblem Heroes: Feh’s Summer Celebration – It’s been one year and six months since the release of the Fire Emblem Heroes smart phone game. We’re throwing a Summer Celebration full of limited-time events, including log-in bonuses, special quests and daily reward maps, to express our gratitude for your continued support. Check out the game site for more information about the celebration. - Keep the fun going all summer long with action-packed My Nintendo rewards! 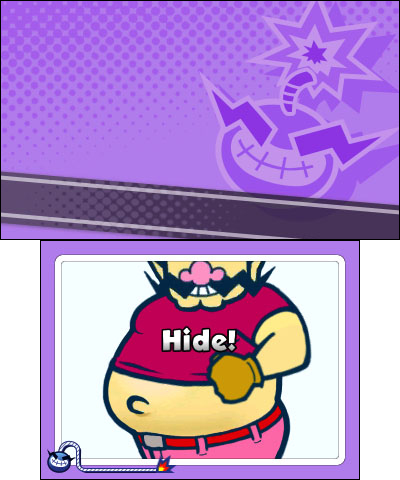 – To help celebrate the launch of the WarioWare Gold game, we’re offering Wario-themed rewards, like a Nintendo 3DS Home menu theme featuring Ashley, one of the key characters from WarioWare Gold, and wallpaper. Redeem your points to get them!